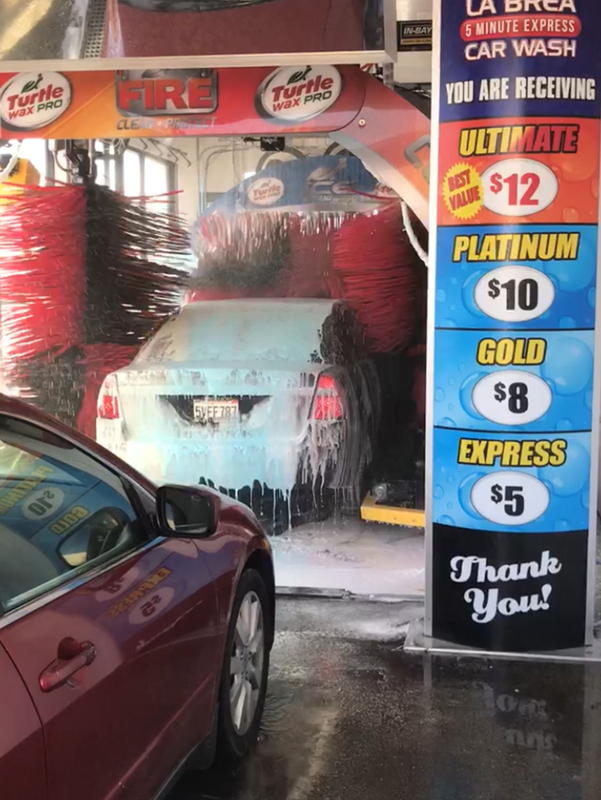 Our hardworking staff and top-of-the-line machines come together to make sure you can come by and leave with a shiny, clean car in five minutes or less. We’re fast, cost-efficient and convenient. Cars accumulate dirt. It’s a fact of life. Dirt, grime, mud, pollen and more can smudge up your paint, tires and windshield, making driving a way less pleasant experience than it should be. It’s a problem that deserves an easy fix. 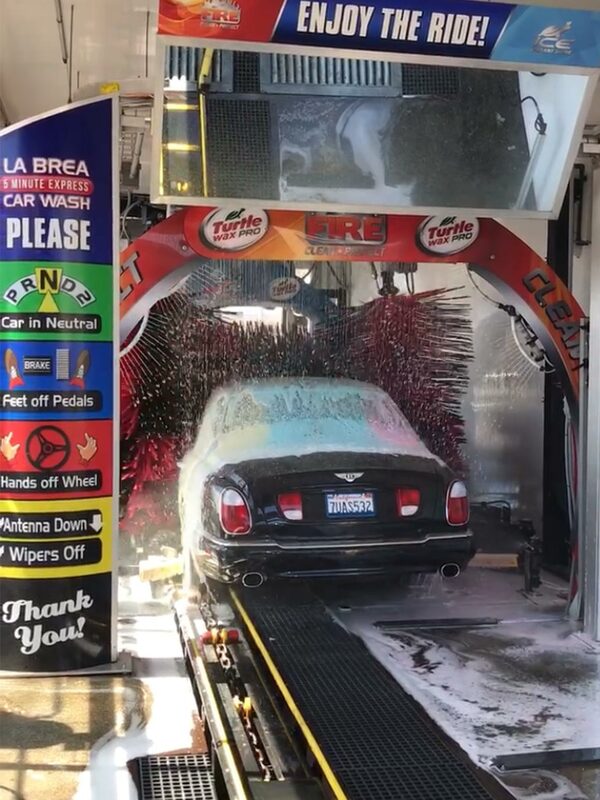 A good car wash shouldn’t take a lifetime or cost an arm and a leg. That’s why La Brea Express is here to help. 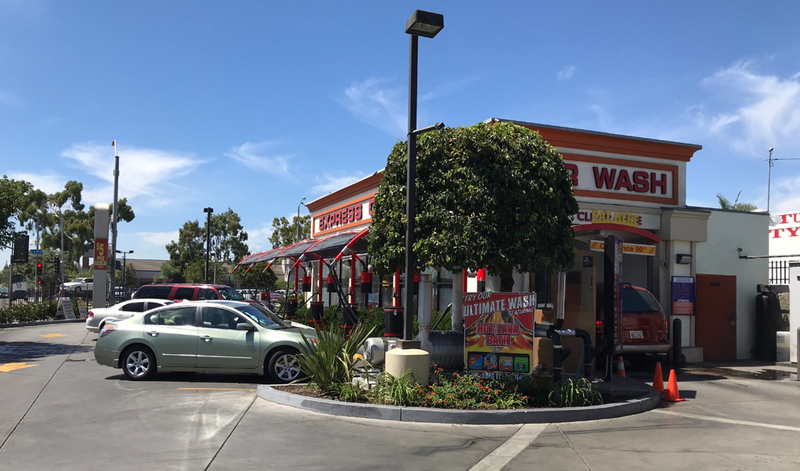 We are an express car wash with free vacuums in Inglewood. 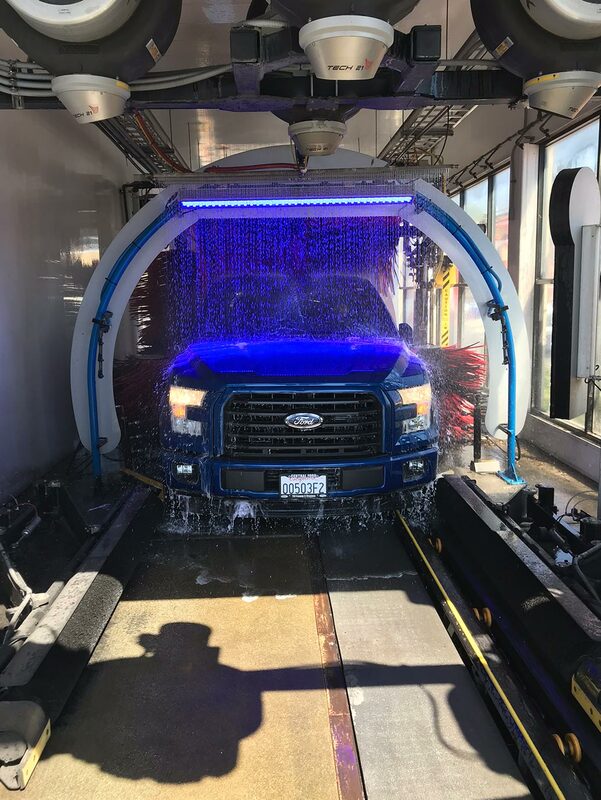 We provide express exterior car washes with top-of-the-line equipment and the highest-quality chemicals from Turtle Wax, all at competitive prices. When you go to La Brea Express, you don’t even need to leave your car. Just drive right through and we can handle the rest. We pride ourselves on providing a comprehensive customer service experience, taking care of the cleaning job you need in a friendly, efficient manner. 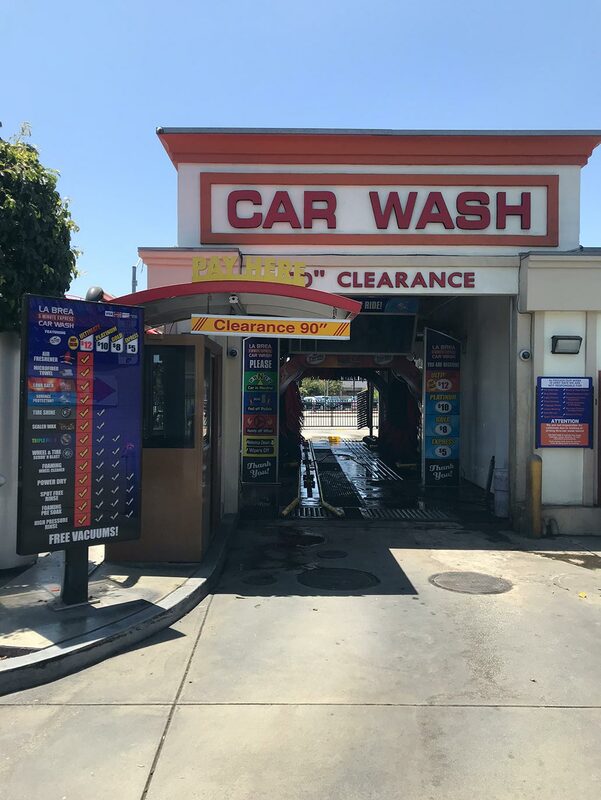 Stop by 868 South La Brea Avenue for a five-minute experience that gets the job done and still respects the amount of time you have in your day. 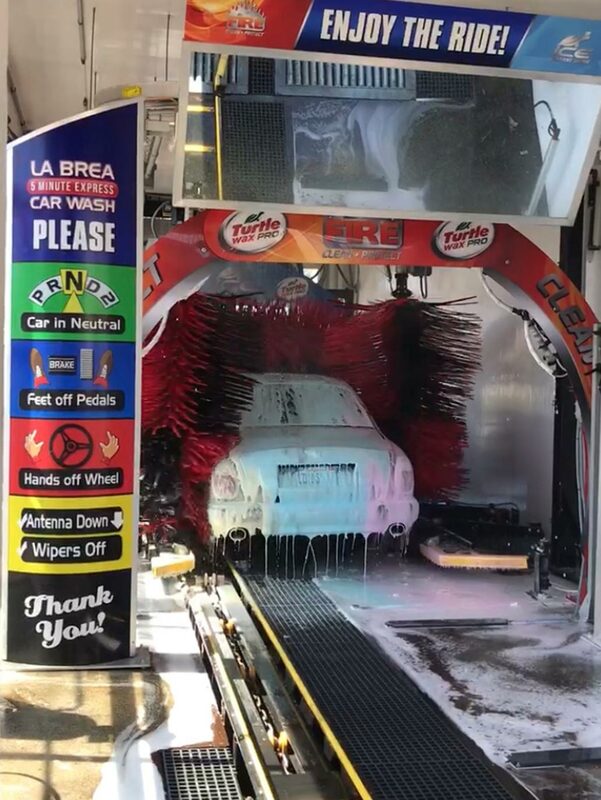 There’s not much to it—at La Brea express you’ll be in and out in five minutes with a clean and shiny car. 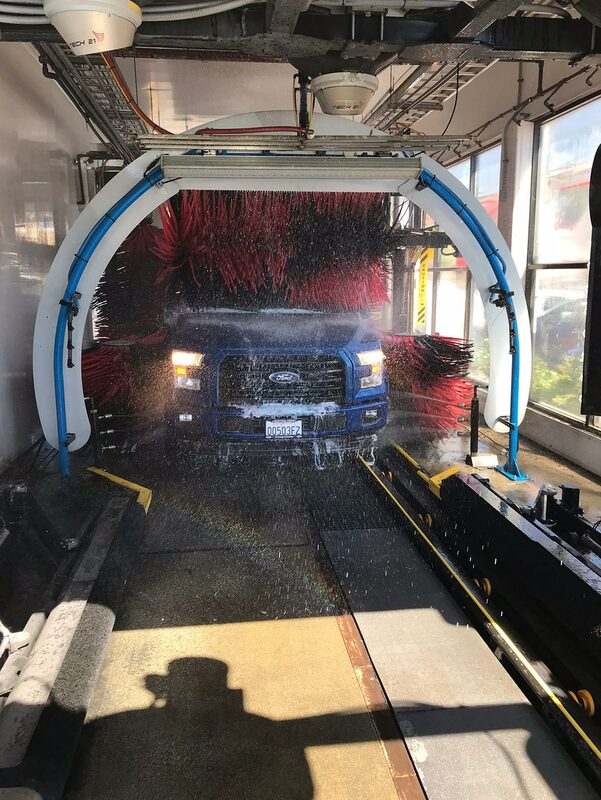 Our friendly staff is full of “car people” who will treat your vehicle with the respect, attention and care it deserves, and our powerful vacuums are free with every wash. Like so many things in life, it’s as simple as showing up. We’ll take care of the rest. 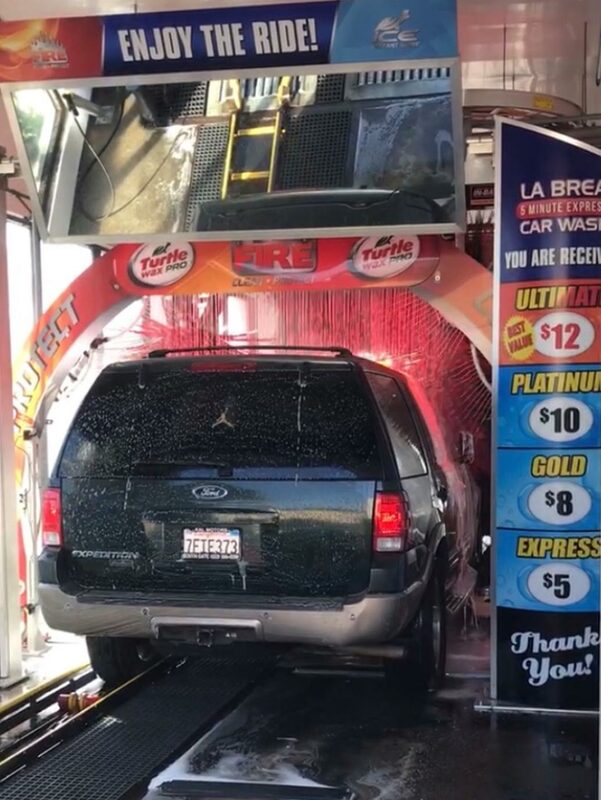 We proudly use state-of-the-art cleaning equipment to get to even the most hard-to-reach parts of the car. 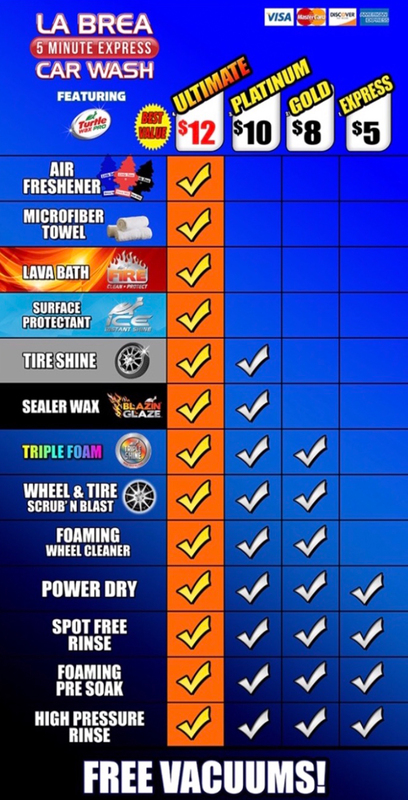 We use top-of-the-line Turtle Wax cleaning, waxing and shining products on all cars, and with our Express, Gold, Platinum and Ultimate cleaning options, we make sure to offer a range of choices for you to choose from according to your own needs.